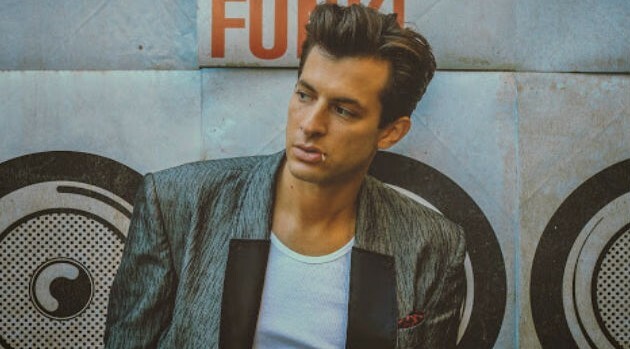 Florent Dechard Mark Ronson and Afrika Bambaataa will be the recipients of two prestigious honors during the fourth annual Global Spin Awards, taking place next month. The affair honors the most talented DJ’s around the world. Organizers have announced that Ronson, who recently co created the smash hit “Uptown Funk” with Bruno Mars, will be given the this year’s Breaking Barriers Award, while Bambaataa, known as The Godfather of Hip-Hop culture, will take home the Lifetime Achievement Award. Previous Global Spin Award honorees include DJ Marley Marl, DJ Kid Capri, DJ Premier, and Funkmaster Flex. Hosted by Swizz Beatz, the ceremony will be held on November 17 at the PlayStation Theatre in New York. It’ll air exclusively on REVOLT TV November 24 at 8 p.m. ET. For more information on the Global Spin Awards, visit REVOLT.tv.